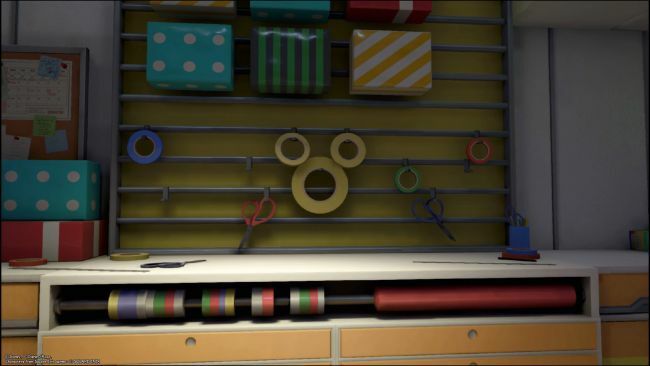 In this Kingdom Hearts III Lucky Emblems guide, we list the locations of all the Lucky Emblems in the Toy Box. So, let's get started without wasting any time. 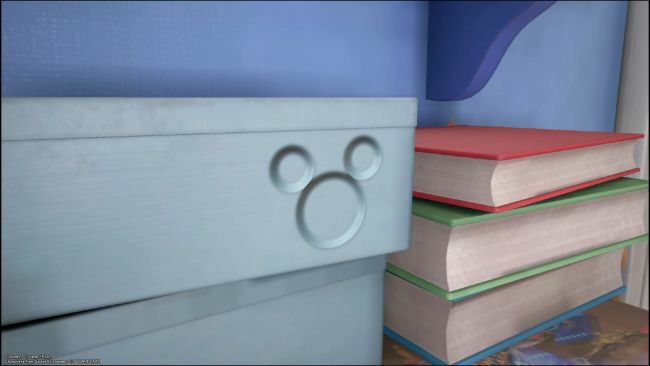 To the left of the door in Andy's bedroom is a bookshelf. 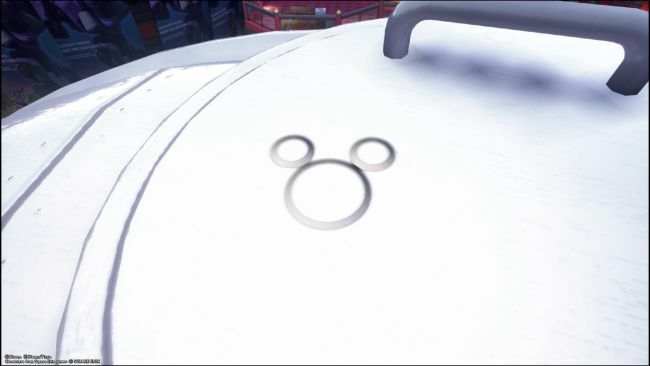 This lucky emblem is at the top. Climb out of the window next to the bed, defeat the enemies here and you'll find another one in the corner. 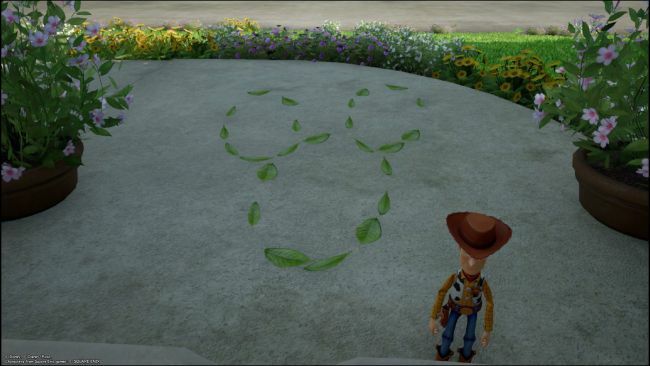 Right outside the front door to Andy's house is a lucky emblem made entirely of leaves. 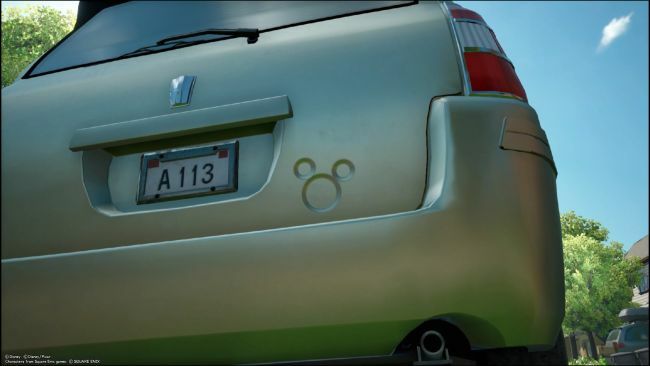 Cross the road from Andy's house, and the silver car opposite has a lucky emblem above the bumper. Over to Galaxy Toys now and you'll find one behind the wrapping station on the ground floor. Take one of the nearby Gigas and blast the toys away from the purple display base on the floor, right at the back of the shop. 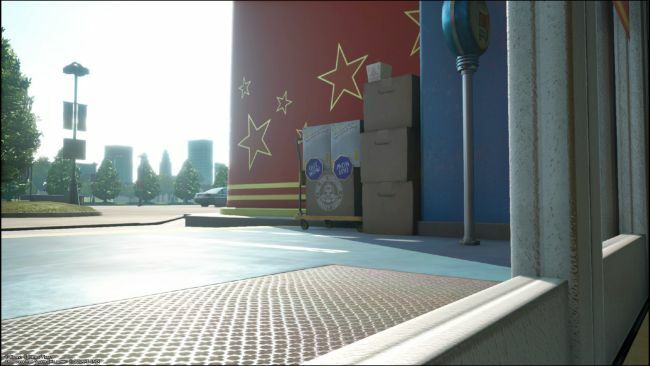 There's a lucky emblem hiding underneath. Now go into the nozzle above the display. There are insects and animals on the first floor. 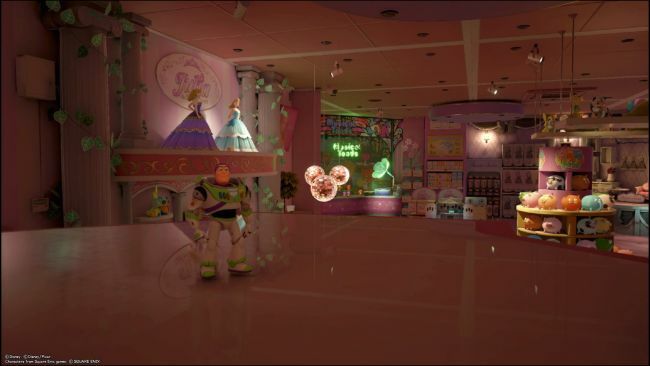 If it's the first time you come here, continue the Toy Box story. If you have already completed it, cross the air ducts until you reach the first fan that pushes you upwards. Land on the first nozzle in the middle (not up) and turned. 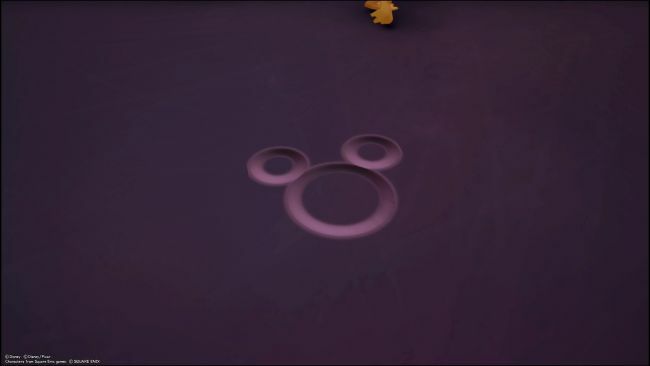 This Lucky Emblem will be on the wall behind you. Go up to the third floor and toward the Babies and Toddlers: Dolls store. Hop on the bench outside, then jump off and land on the red and white UFO. This one is engraved on the hatch. When you exit the vents into the Babies and Toddlers: Dolls store, stay on top of the shelf. 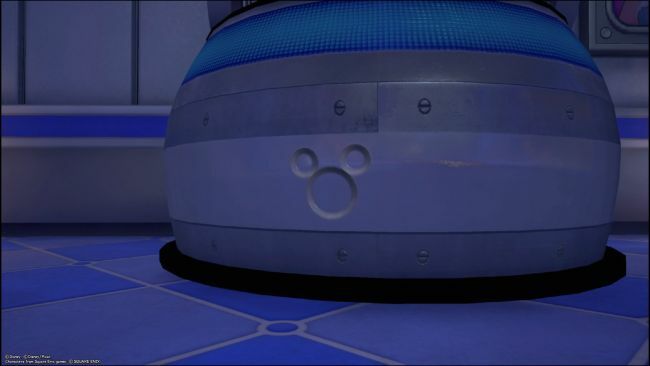 You'll be able to line up the three glitter balls into a lucky emblem shape. Head to the third floor save point and go left, away from Play Place. To your right is a podium with a robot on. 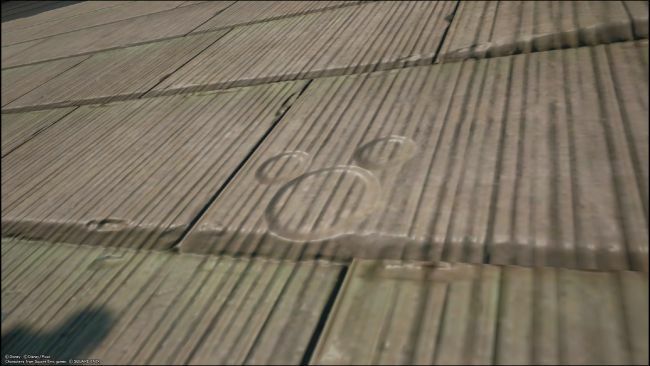 The lucky emblem is on the base. Head back down to the ground floor and walk just outside of the entrance to Galaxy Toys. 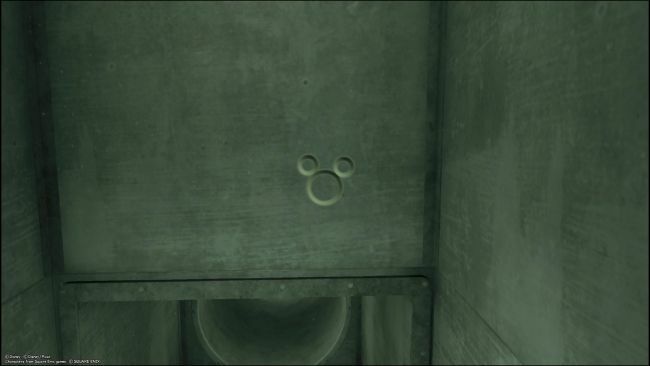 To your right will be a lucky emblem made out of two stickers and a logo on the cardboard box. These are all the emblems you can find in the Toy Box world. Have fun and see you soon with the other emblems present in the other worlds.